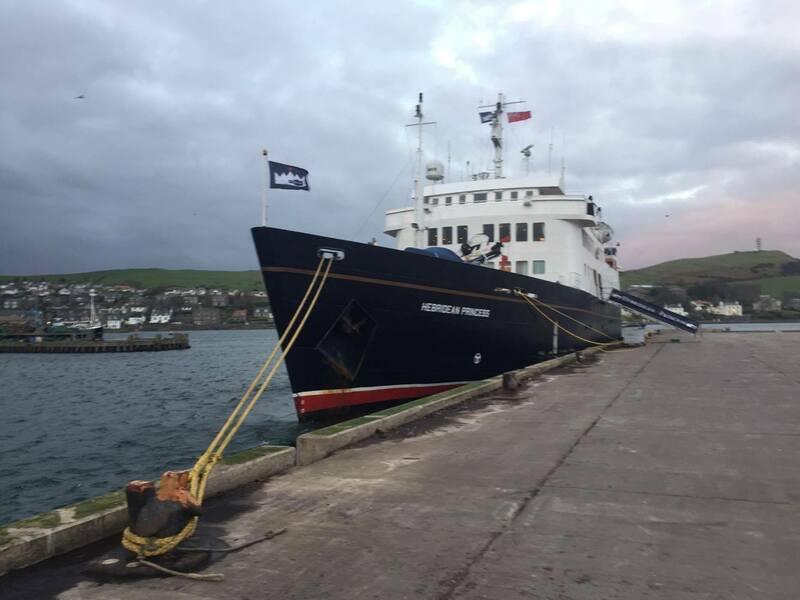 The relaxing ambience of Hebridean Princess allows us to enjoy the beauty of some of the lower Clyde islands on this cruise which encompasses history, heritage, a distillery and delightful walks ashore. 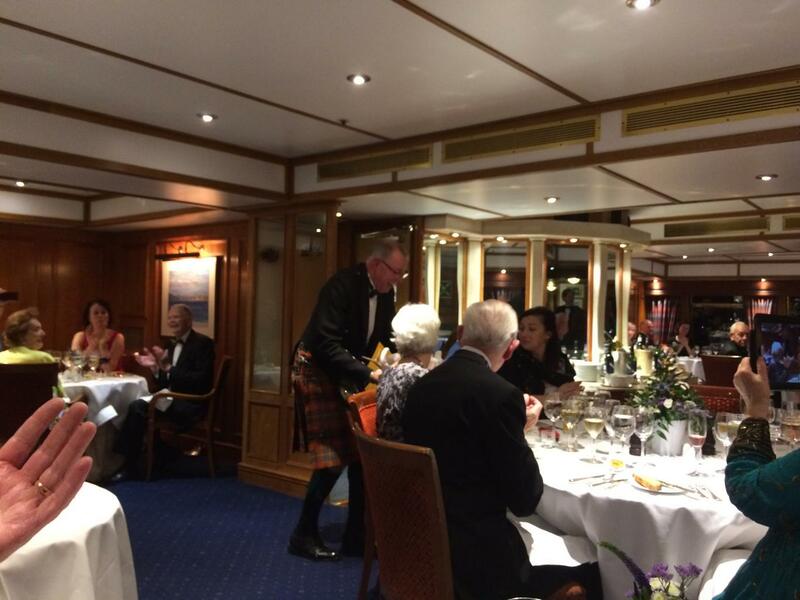 When all guests had embarked at the Greenock Ocean Cruise Terminal, we set sail for our overnight anchorage off Holy Loch. 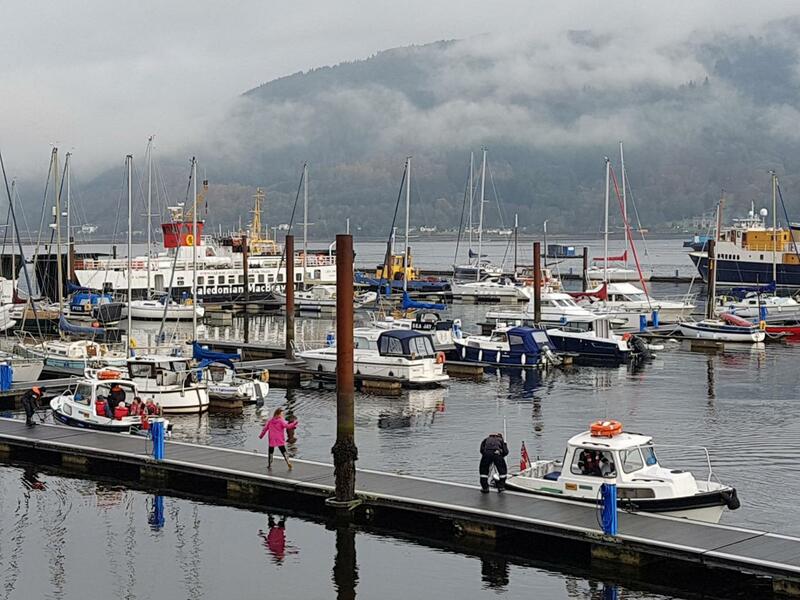 This morning guests were tendered ashore at Holy Loch marina for thie visit to Historic Kilmun and Argyll Mausoleum, the final resting place of the Dukes and Earls of Argyll, Chiefs of the Clan Campbell and their families. 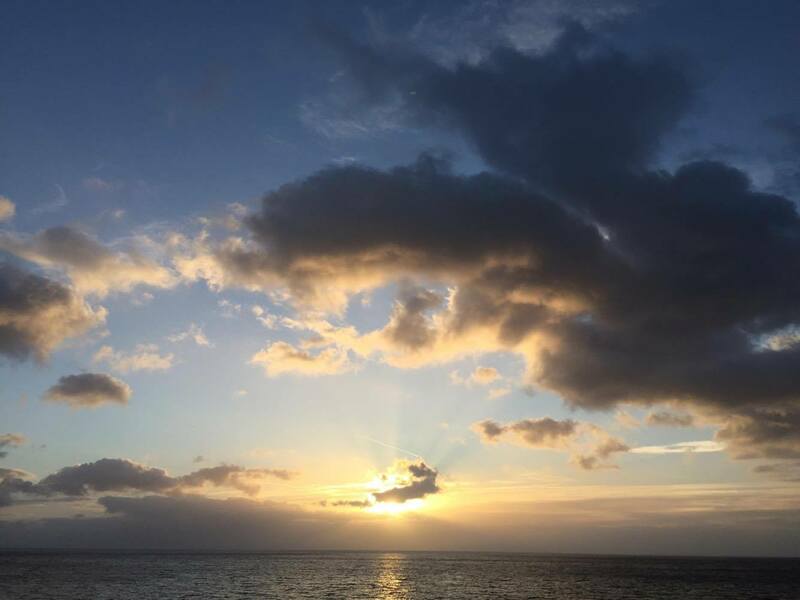 In the afternoon we cruised to Rothesay Bay, Bute for a guided tour of Mount Stuart House, held by the Stuart family since the early 15th century. 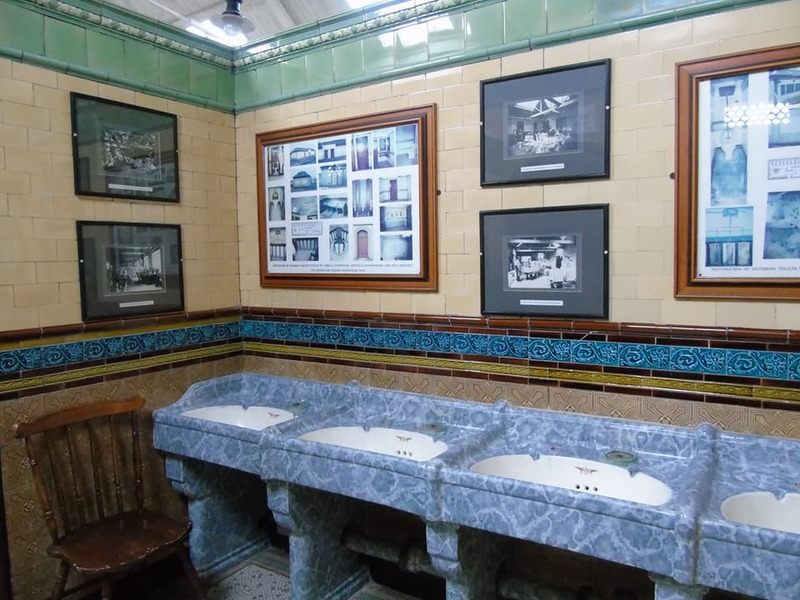 We also visited the restored Victorian toilets in Rothesay. 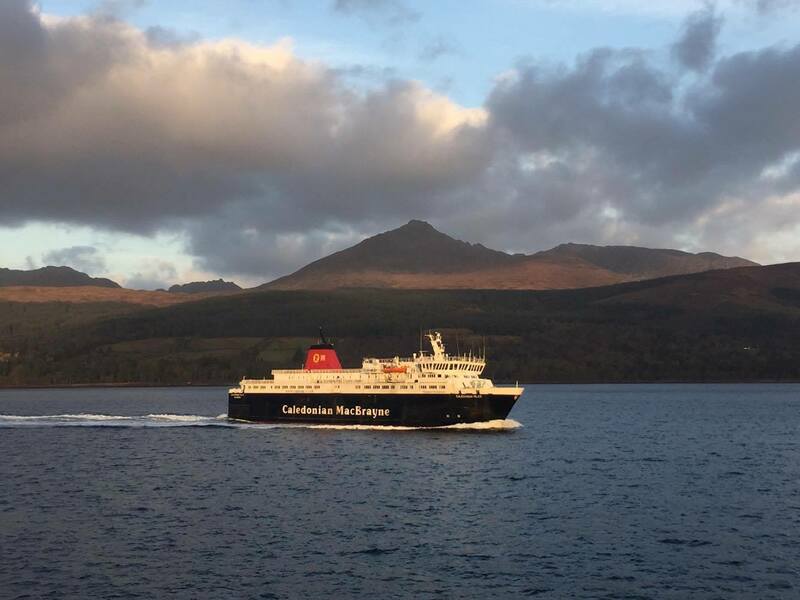 It was a bright start to the day as we cruised from the Firth of Clyde to Arran and our berth at Brodick in the shadow of Goat Fell. Our morning was spent exploring the gardens and country park at The National Trust for Scotland's Brodick Castle, with welcome refreshments served from the hamper. 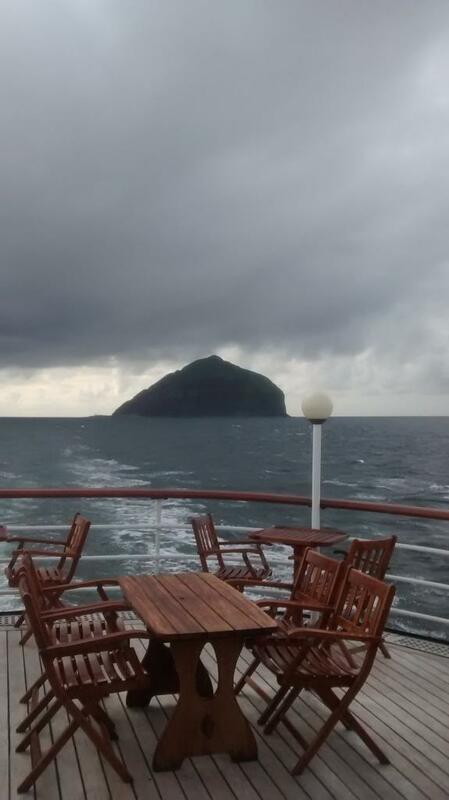 During lunch we sailed to Campbeltown for an afternoon tour and tasting at the Springbank Distillery. 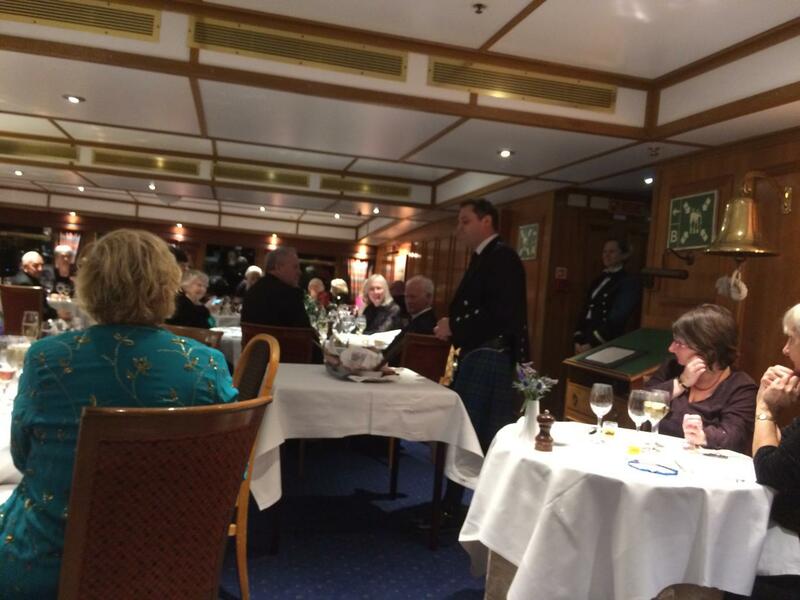 We remained alongside overnight and after dinner entertainment was provided by local musicians 'Cairdeas' with many guests joining in the Scottish Country Dancing. 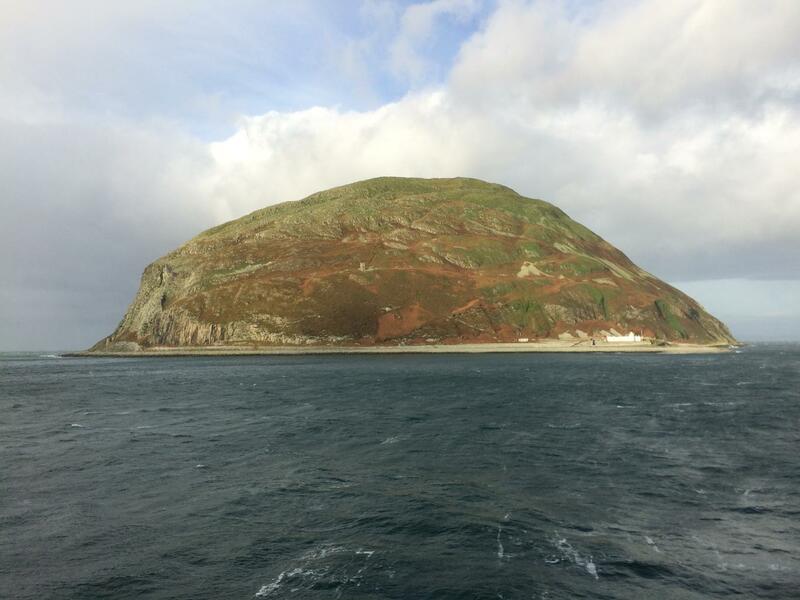 We spent this tomorrow morning cruising, circumnavigating Ailsa Craig on passage towards Rothesay. 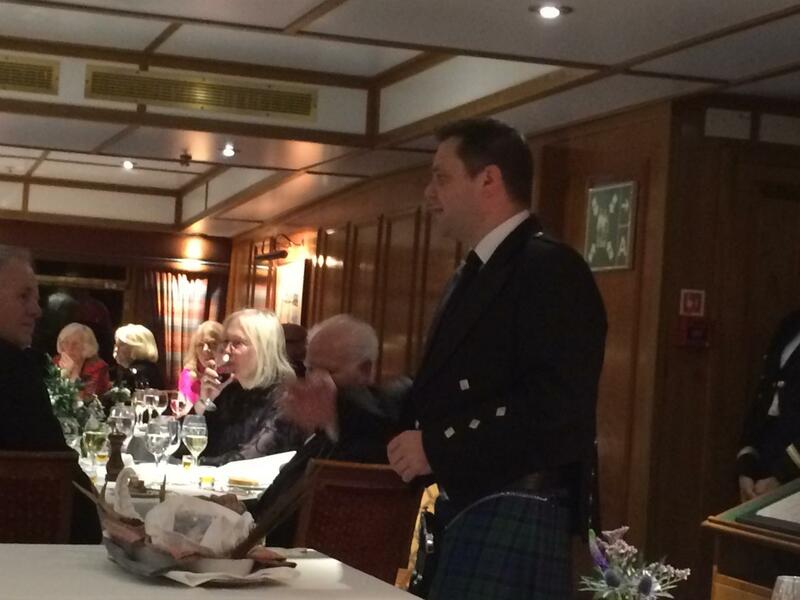 During the afternoon guests were entertained by Hebridean quizmaster Dave Indge and the Farewell Gala dinner was held at our overnight anchorage in Rothesay Bay. 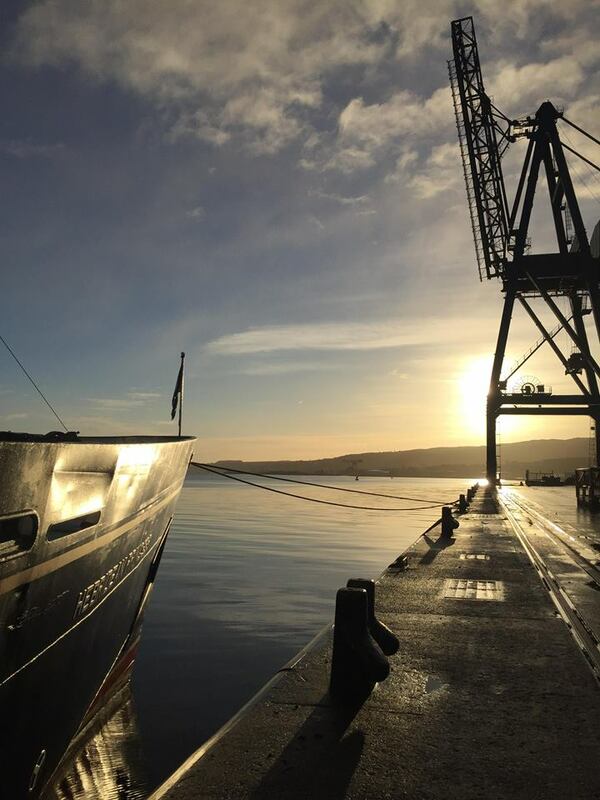 After a beautiful early morning sail we arrived in Greenock where disembarkation took place.